Beautifully restored and remodeled 3 bedroom 3.5 bathroom home across from Bayshore Golf Course, close to Lincoln Road, Sunset Harbor and South Beach. Home has cherry wood floors, large kitchen with granite counter tops, stainless steel appliances, custom cabinetry, formal dining room, large living room with fireplace, family room, master bath has spa/tub, double sink vanity and a large balcony off the master bedroom. Tenant occupied. Can be shown Monday - Friday 10-4. Across the street from the ocean, safely elevated to protect from flooding, 4 Bd/ 2Bth Home + huge Florida room + 2 car garage + private backyard with deck, 6 person Infrared Sauna, outdood shower, 6 person Hot Tub, and motorized awning. Porcelain with granite floors, Completely remodeled kitchen & bathrooms (including Jacuzzi in master bedroom and shower with 6 power jets in second bathroom). Much more - see pictures. Contemporary home in the prestigious community of The Bridges. Beautifully furnished and decorated by one of the top Florida interior designers. All furniture and decoration stays with the house. This house is composed of 4 bedroom 4 bathroom, loft, 2 car garage, white kitchen with Granite and side wet bar, large heated pool with spa, summer style kitchen that includes a built-in-bbq, mini fridge and sink. High ceilings, and High impact windows throughout the house. High tech surround sound Sonos system. 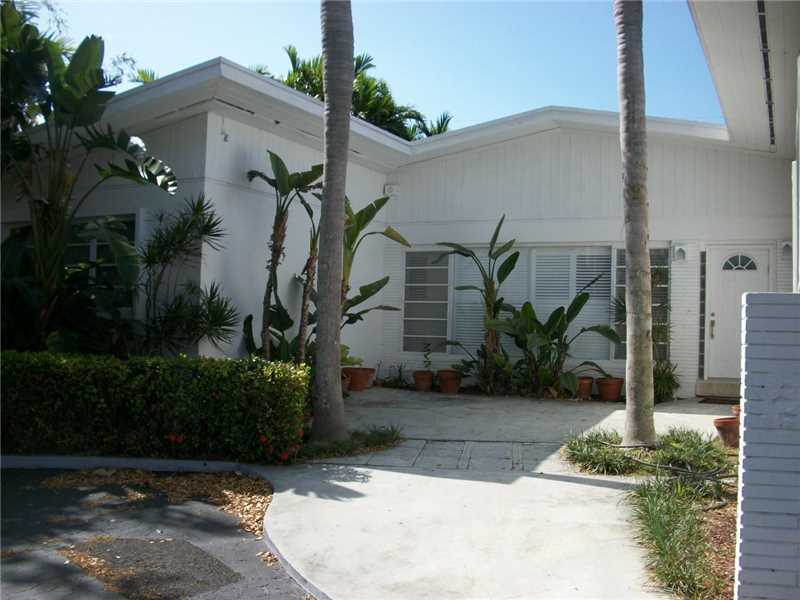 Situated on a spectacular 2+ acre lot in Palmetto Bay, this is a great developer site. The lot has 59 mango trees, Oaks, and an avocado tree and is also zoned for agriculture. The Lot can be subdivided into 5-6 lots. The home features original terrazzo flooring, spacious living and dining room with a fireplace, large kitchen, bedrooms filled with natural light, and a 2-car garage. Enjoy easy access to shopping, restaurants, and schools.